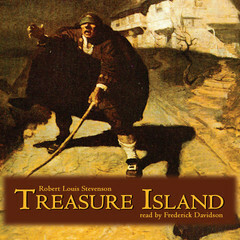 Wow, for a limited time at Downpour, you can download the Treasure Island audiobook for FREE! Just add it to your cart and use the code freeisland at checkout. This is a $16.95 value!